← USA 2 Ghana 1: SUPERPOWER SUPERPOWER USA! SUPERPOWER SUPERPOWER USA! Algeria come into Brazil as the highest-ranked African side in the latest FIFA rankings. While most of their players are relatively unknown, fans of the EPL will recognize Nabil Bentaleb, the Tottenham midfielder or Valencia’s Sofiane Feghouli. Feghouli is the focus here. While he is mainly a workhorse for Los Che, Sofiane is the primary source of attack for this team. Much like Chile’s Alexis Sanchez, his game goes to another level with the NT. He’s a counter-attacking playmaker, capable of playing intelligent passes having run with the ball. He’ll connect midfield and attack, and if he fails to influence the game, the side could fall down without him. Manager Vahid Halilhodzic’s key trait with this squad is flexibility. They have a lot of options in midfield, although their main three will probably be Bentaleb, Inter Milan’s Saphir Taider, and Grenade’s Yacine Brahimi. All three are relatively young, and have only recently just emerged on the international and club levels. Bentaleb is a good passer of the ball, Taider is a good runner, and Brahimi is a combination of the two. None are destroyers, and against Belgium, that might be a problem. Halilhodzic can call upon one of his two 30 year old destroyers, Hassan Yebda and Mehdi Lacen as an option there. 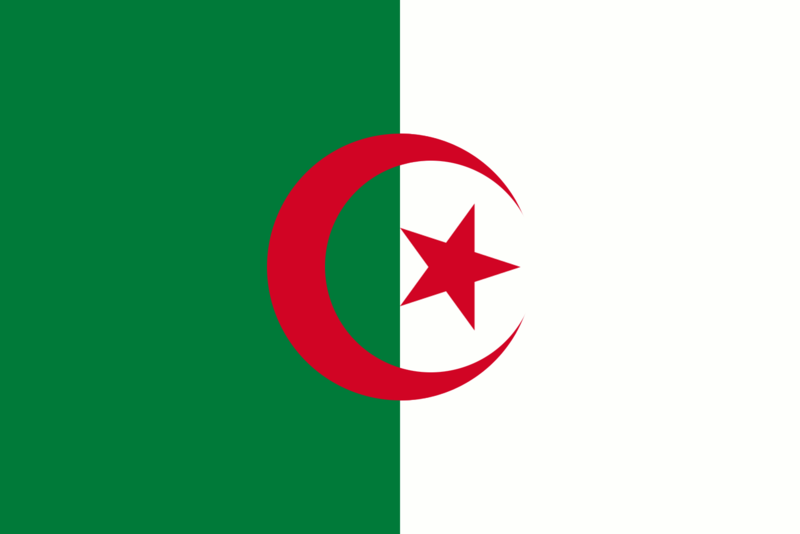 This Algerian squad presses intensely and relatively high up the pitch. At the very least, their matches could be very entertaining. An issue for Algeria is the relative lack of cohesion between the players. Only seven were actually born in Algeria – lots of French transplants here – and none play with one another at club level. As mentioned above, many have just recently emerged, and that could prove to be disastrous. This entry was posted in 2014 FIFA World Cup, FIFA World Cup and tagged Algeria, Bentaleb, Nabil Bentaleb, Saphir Taider, Sofiane Feghouli, Yacine Brahimi. Bookmark the permalink.